More and more, countries are looking for solutions to problems that are not dictated to them from the outside, or that create reliance on other institutions. Instead, they are looking for partners who respect their expertise and knowledge of what will and won’t work within their borders—in short, institutions that are willing to adapt their approach rather than forcing a ‘one size fits all’ solution. We at OneSight have experienced this directly. Founded as a charitable organization that gives out glasses to those who need them, it became clear that while there will always be a need for a charitable approach, it wasn’t sufficient to solve the problem. Across the world there are more than 1 billion people who have no way to care for their eyes. And that means living in a world that’s permanently blurry. If you aren’t a wearer of glasses, borrow a pair from your co-worker, friend or spouse and try to perform some everyday tasks. Now imagine that is how you saw the world around you, and there was no way to fix it. Ever. The New York Times recently demonstrated the scope of the problem. 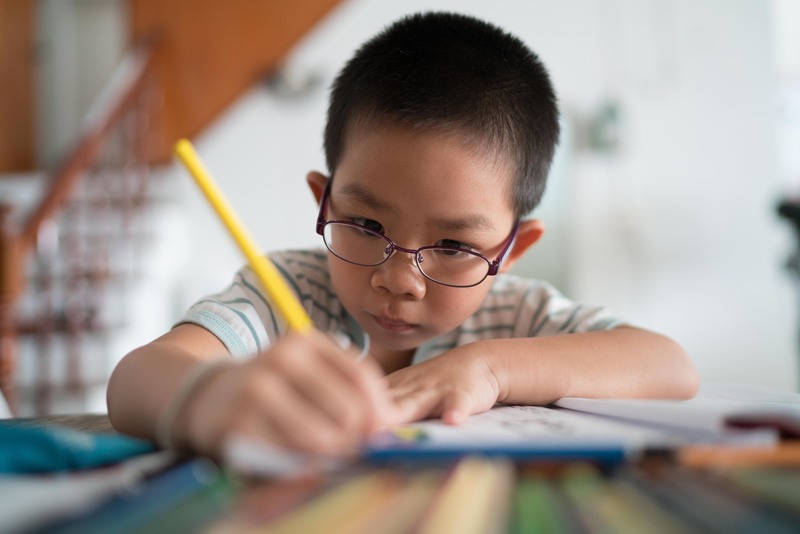 For example, tens of millions of children classified with learning or intelligence deficiencies are, in fact, smart and could learn easily—if they could see clearly. Hundreds of thousands of traffic accidents in India are preventable if drivers could correct their vision. Even workers in jobs that seem unrelated directly to reading, like knowing when coffee is ready to harvest, are affected and can lose employment or end up underemployed thanks to a lack of eyeglasses. And this is where the real opportunity lies. Building capacity while understanding the unique cultural and economic factors that can work to make a permanent solution possible. 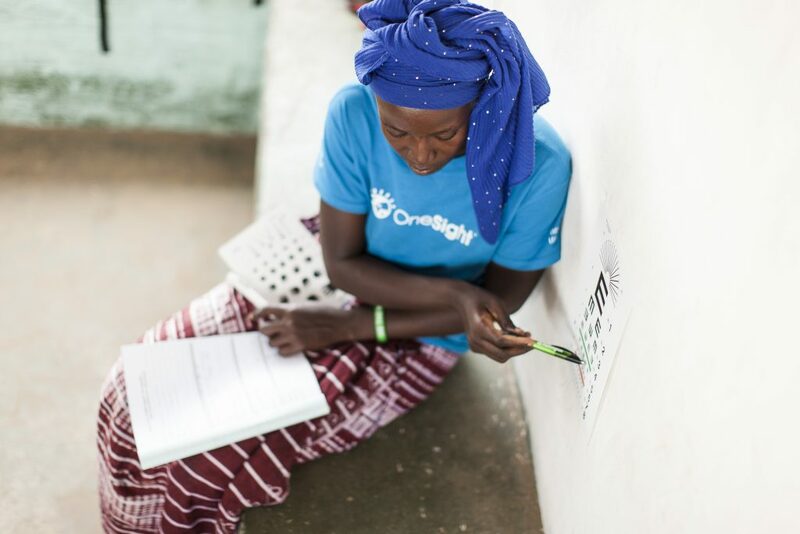 So in the case of OneSight, we take an idea—the vision care center, with the capability to create its own eye wear, priced to be affordable to the communities they serve, and with local employees and doctors—and adapt it to the needs of the countries we work with. So instead of being limited to serving thousands at a free clinic, we can supplement those efforts to give access to millions. That’s the only way to close the gap. Working shoulder to shoulder with local partners is essential to success. We have expertise, so do our partners. We help train and support local people to become experts themselves. They provide the on-the-ground knowledge of where a center should be placed and what pricing models will work best for their population. We help them establish a supply chain, they work to raise awareness so people will actually come to the center by demonstrating the value of glasses and the impact they can have on someone’s potential to learn and to work. We partner with Ministries of Health or other government entities to build this capability into their existing health system. We partner with a trusted, non-governmental organization. In India for example, we partner with LV Prasad, a trusted name in the eye care industry throughout the country. In the United States, we enable locally based health centers to bring comprehensive vision care services to students and their communities. This helps to ensure students are set up to realize their full potential in schools. We like to operate under a simple rule: make sure to train ourselves out of a job. We start with hands-on training, but over time move to a train-the-trainer model. That’s really the only way to scale, and it allows a direct knowledge transfer (“here’s what worked for us”, “here’s something you should probably be aware of”) rather than relying on us to be the clearinghouse for insights. In The Gambia until recently, there was only only one optometrist to serve the entire country—that’s 2 million people. Even President Adama Barrow lacked vision care before receiving his first pair of glasses at a OneSight vision center. 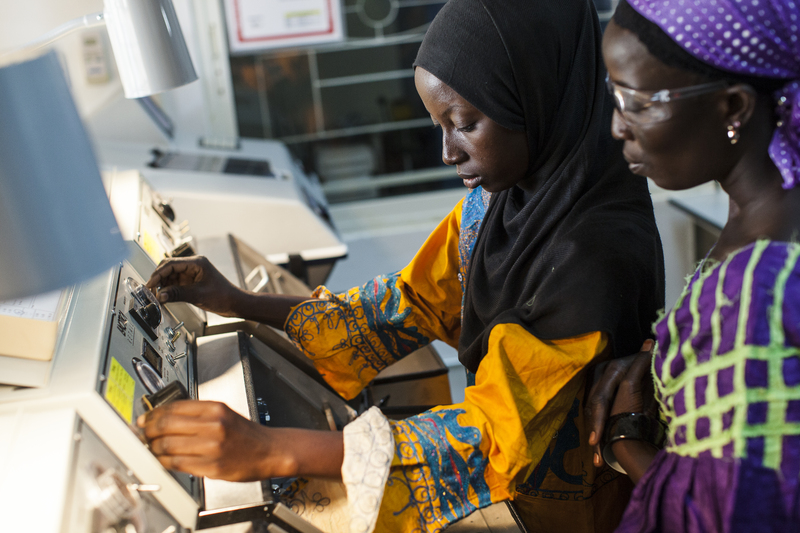 Today, The Gambia has 7 vision centers and 1 eyeglass manufacturing lab, and the majority of staff at each successive center was trained by fellow Gambians. Not only that, it’s also working well with staff between countries: with team members from The Gambia working with teams in Liberia to help get their vision centers off the ground. It’s hard to gauge success without data, we use a patient-centric approach that determines when we can say that a population has access to vision care. Lower than expected scores tell us where we need to work with our partners to make improvements. Access: 100 percent of the population has the ability to be refracted within a day’s travel using a standard mode of travel within the country. Affordability: The lowest price point must be affordable to 90 percent of the population. Awareness: 80 percent of the population understands typical vision problems (nearsightedness, farsightedness, astigmatism, age) are an issue, are treatable, and knows where to receive treatment. With each new country, we gain new insights, new approaches and new ways of thinking about how to adapt to the specific needs that each partner has. Yes, it can feel like starting over again, but over time and as we see the impact that each new center brings to its community, the payoff is well worth it. We are committed to closing the vision care gap, but we can’t do it alone. We’ll keep learning, and so will our allies. 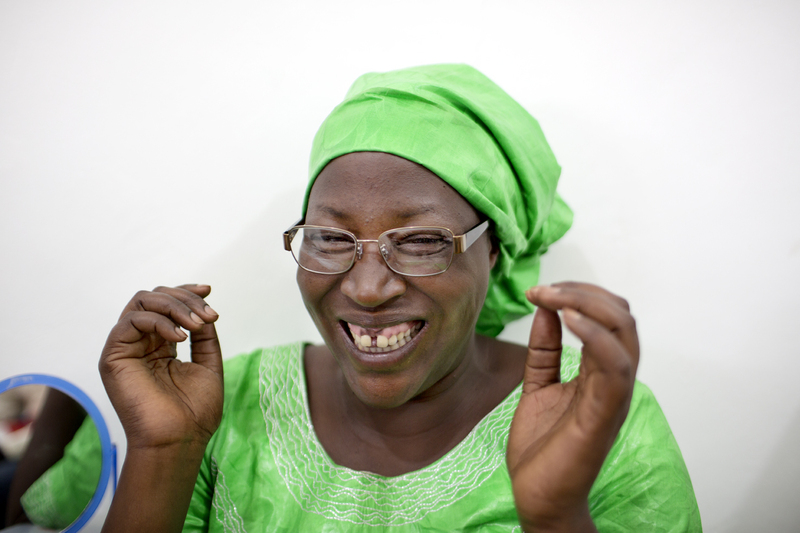 Learn more about what’s working to close the vision care gap at onesight.org/solutions.